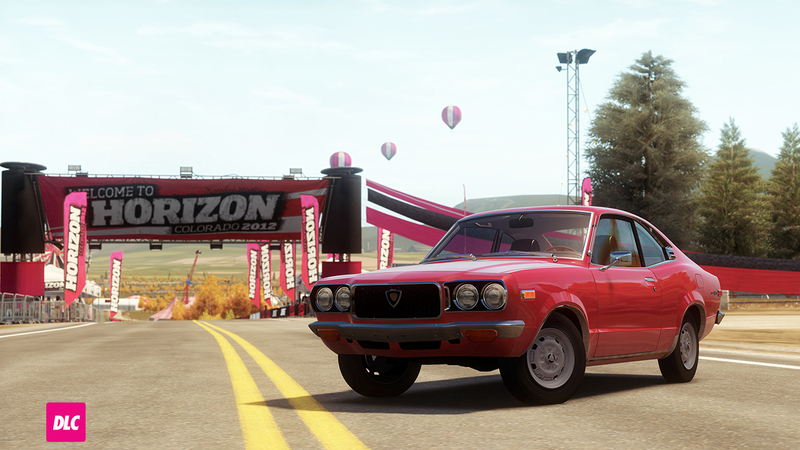 Nemesis to the Nissan Skyline, the Mazda RX-3 was competitive on the track and made up more than fifty percent of Mazda’s sales before the release of the RX-7. The Mazda rotary motor produces high revving smooth power in a lightweight package. 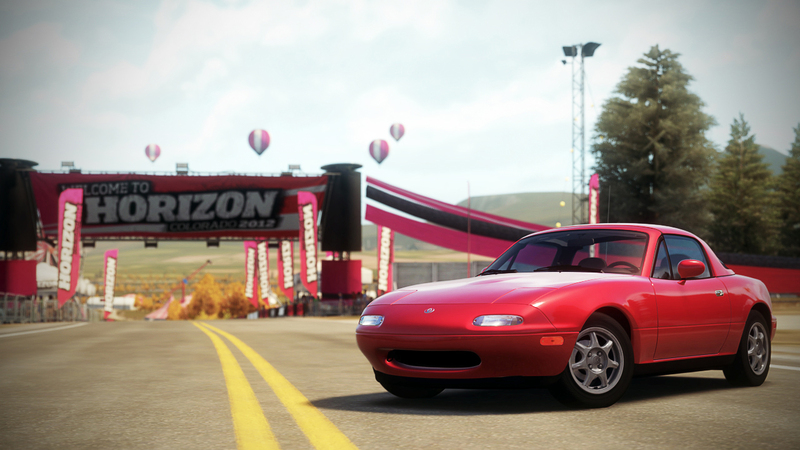 As an entry–level roadster, the Miata is tough to beat. Is fresh looking, its peppy, it takes to upgrading nicely and with the top down, it’s a mobile tanning bed. It’s no wonder the Miata is popular in amateur racing too -- it’s a blast to drive. The last of the RX-7’s was also arguably the best. 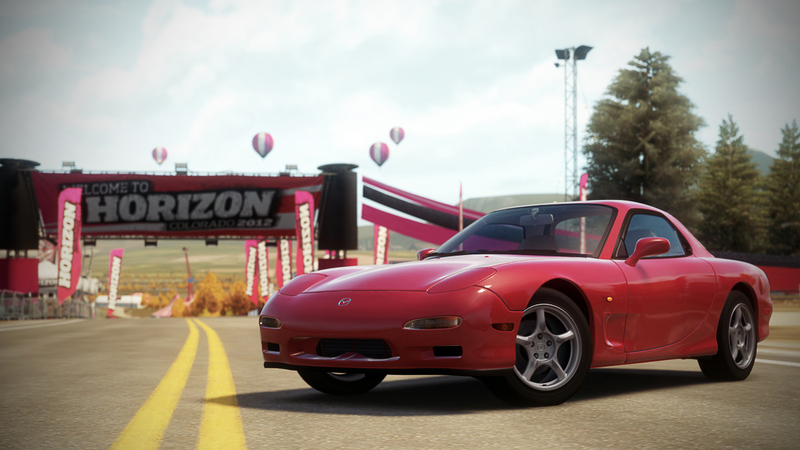 The twin-turbo Wankel motor makes the 1997 RX-7 a virtual rocket ship, delivering silky smooth power to a lightweight and near perfectly balanced chassis. Isn’t that the best of both worlds? 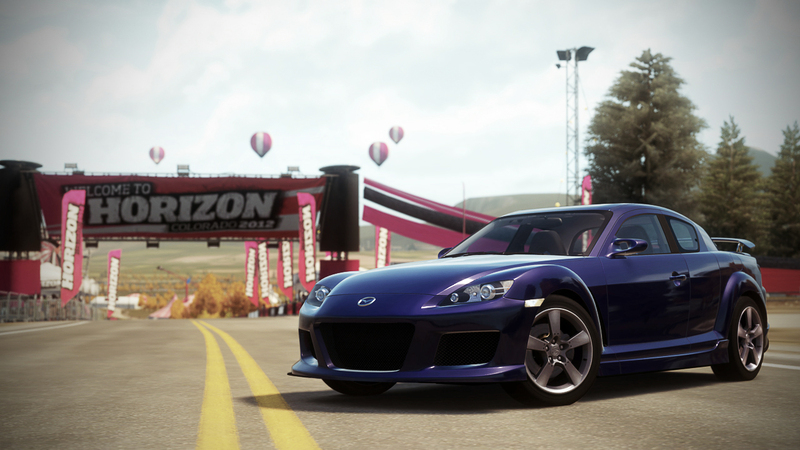 With its Wankel engine, nearly unlimited rev capabilities, and suicide doors, the RX-8 is already cool. Add a few extra ponies, an incredible throttle response, and unique body accents and the Mazdaspeed editions takes “cool” to the next level. Take on for a spin and see just how fast you can hit the rev limiter in the first three gears. 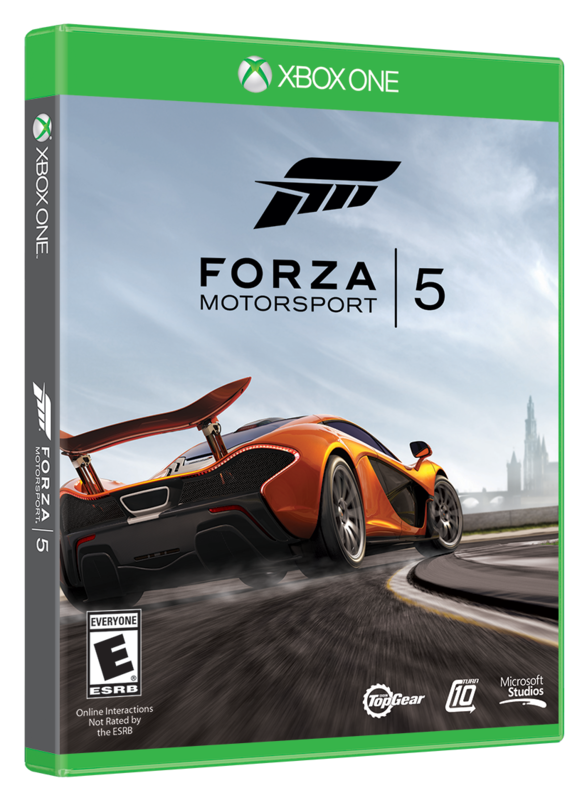 A new cinematic automotive journey for racing fans has begun with the release of Forza Motorsport 5, exclusively for Xbox One. The Limited Edition and Day One Editions of Forza Motorsport 5 are both available from participating retailers.